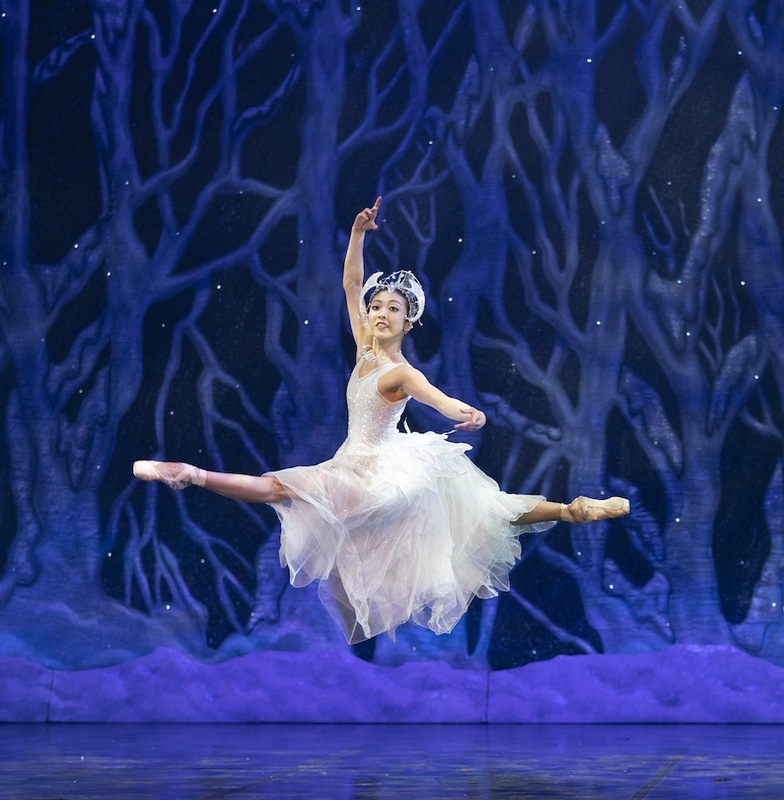 The Nutcracker by the Northern Ballet is without a doubt one of the most enchanting and exquisite Christmas theatre productions you will see this year. The spectacular choreography, beautifully created costumes and sublime dancing, brings this much loved story of Clara and her magical wooden toy soldier to life perfectly. 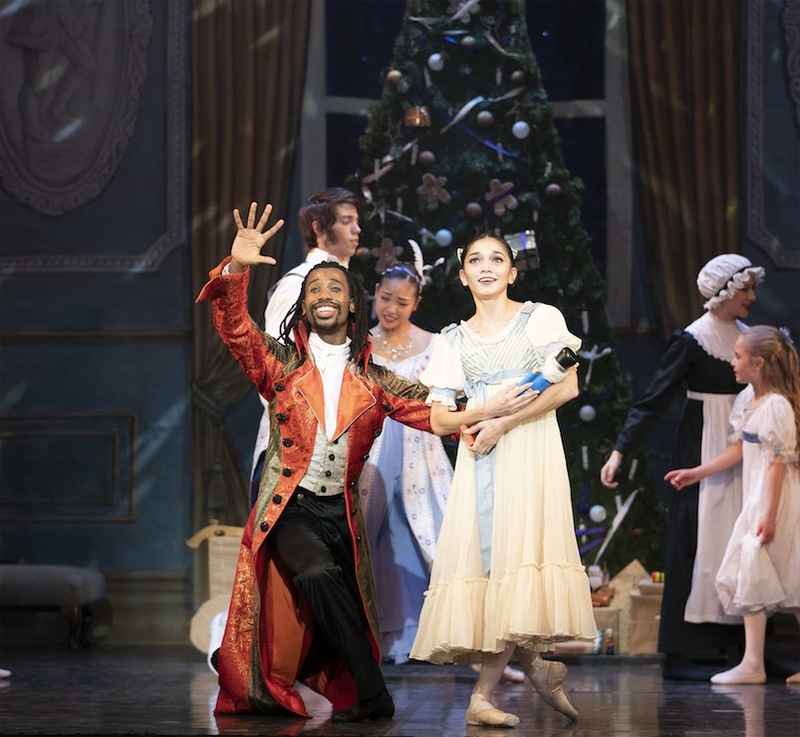 Just as the traditional story dictates, the besotted little girl, played perfectly by Rachael Gillespie, is presented with her enchanted Nutcracker by her decadent fun loving Uncle Drosselmeyer (Mlindi Kulashe). Unable to wait until the morning to be reunited with her new toy, Clara witnesses the results of a delightful spell after she tip toes downstairs to discover all her toys have come to life. 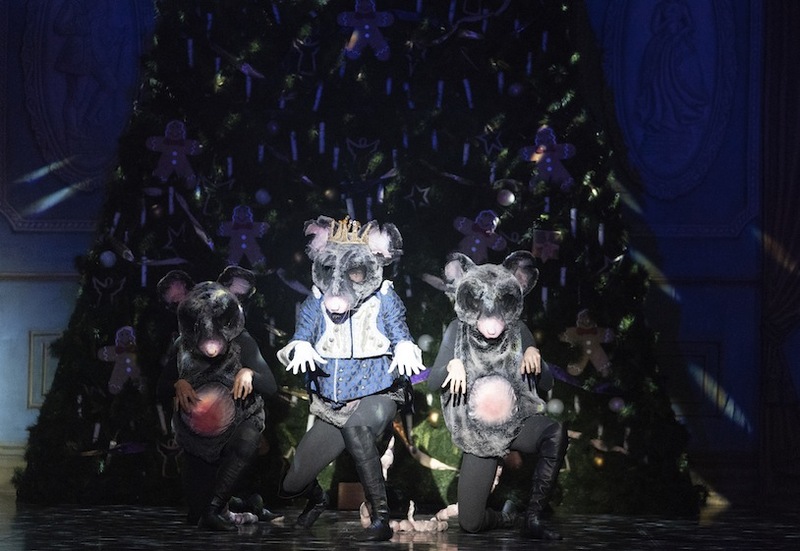 A tremendous battle commences between the life size Nutcracker and the Mouse King, which in itself is a work of technical mastery. After Clara intervenes, her brand new toy strikes the winning blow and is transformed into a handsome and dashing Prince. 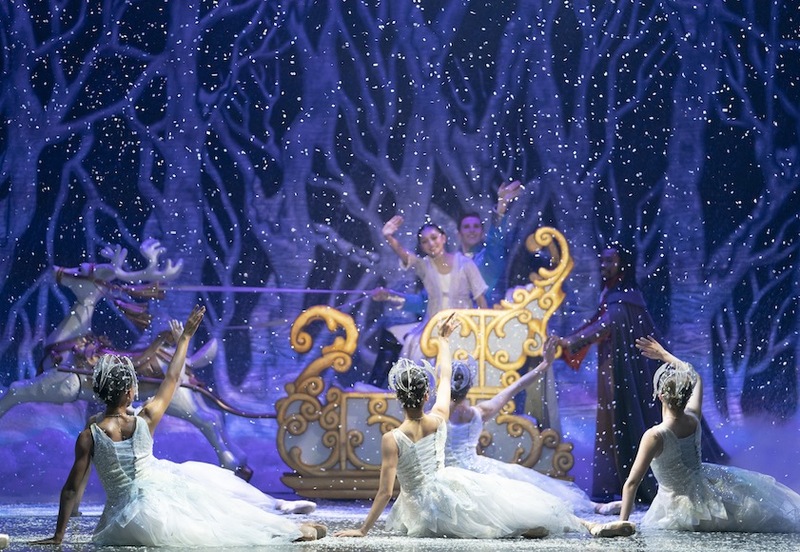 It’s hard to take your eyes off the stage for a single second as the world class dancers transport you to a wondrous winter wonderland, and perform one mesmerising scene after another, to Tchaikovsky’s incredible renowned score, conducted by the Northern Ballet’s Sinfonia Conductor, Daniel Parkinson. There’s the traditional dazzling dancing snowflakes, the magnificent and exotic Russian Cossacks, not to mention the alluring and opulent Arabian Princesses and of course the world renowned performance by the Sugar Plum Fairy (Minju Kang), who is joined by her Cavalier (Javier Torres), as they wow young and old alike with their exceptionally intricate movements. Although it has been carefully modernised and given in places a somewhat contemporary feel, creative director, David Nixon, OBE, hasn’t compromised on the classical elements The Nutcracker is most loved for. 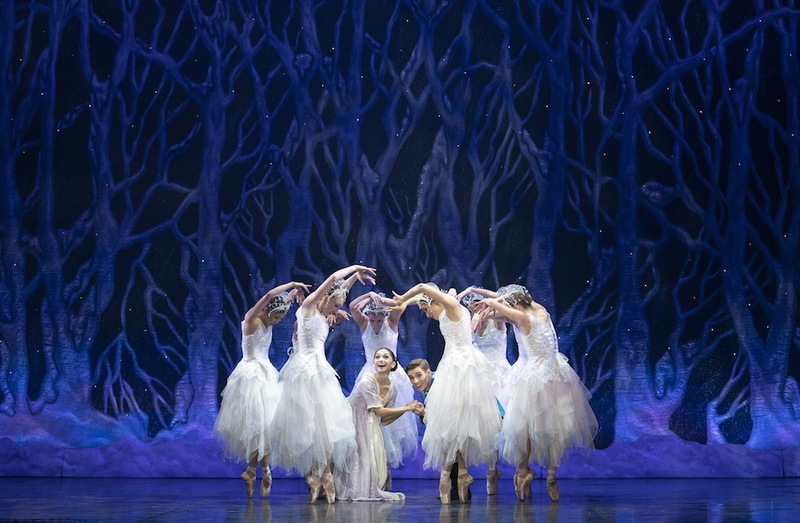 For any fans of the ballet, the stage or dance, you can’t fail to be thoroughly captivated by the beauty and skill of this incredible and stunning production, that is a perfect fit for the festive season. A truly tremendous piece of theatre that will stay with you for a long time to come.